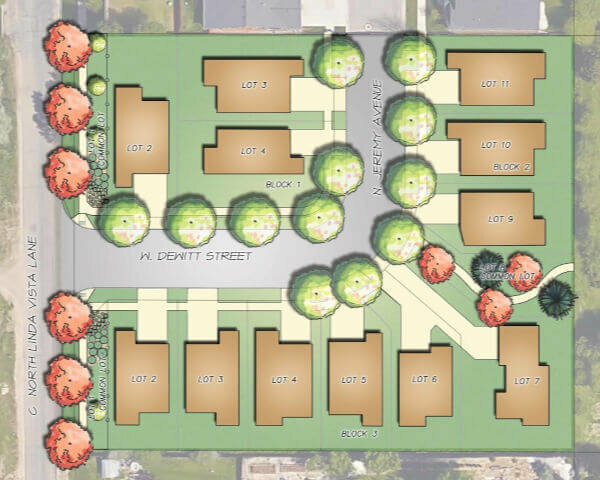 The Chaucer subdivision is a new home community located in West Boise, ID. Browse all Boise Idaho New Homes. Homesites: 12 building lots, covering 1.72 acres. Sizes range from 0.08 acres* (3,480 Sq. Ft.) up to 0.123 acres* (5,360 Sq. Ft.).